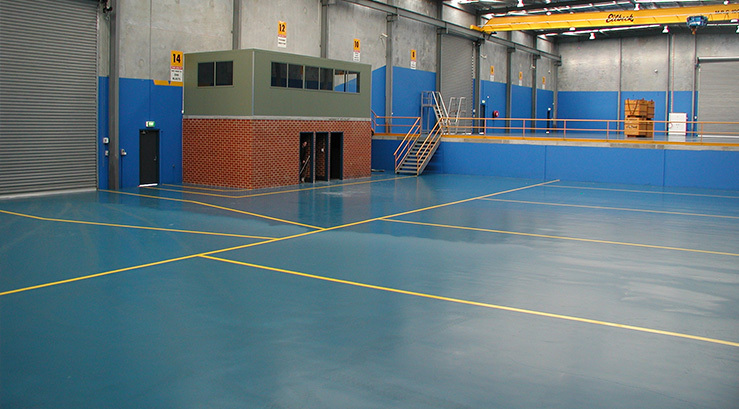 This section lists the products used for flooring application, there is a brief description of the coating type and a link to more information contained on the Product Data Sheet. 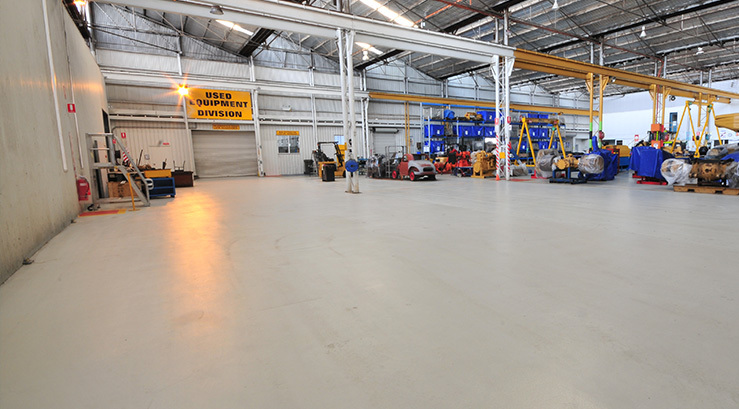 Our sales and technical staff are available for help with selecting a coating system which best suits your needs and type of flooring substrate. Substrate type; concrete, stone (natural or reconstituted), timber, pavers, other? Is the substrate dry? Has moisture meter been used to check the surface? The condition of the surface – is it smooth or is filling required? Is there a problem with rising damp? Is the area to be coated well ventilated? The type of surface preparation possible – high pressure water cleaning, sanding, degreasing to remove oils, built-in dirt or surface contamination, such as efflorescence. Any restriction on when the coating can be applied – is it a continuous work or traffic area. Any restrictions on how the coating can be applied – spray, brush/roller, trowel? Working time available for surface preparation and application of the coating? Can the preparation and application be carried out during work time or after hours/night time? Foot traffic, vehicle traffic or both? 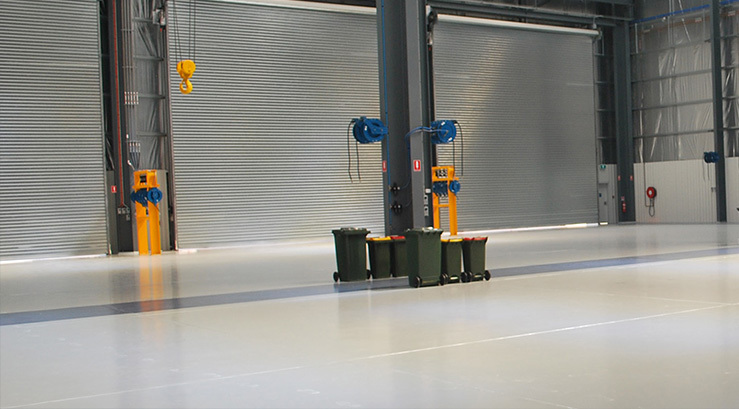 Working situation of the floor – workshop, warehouse, driveway, walkway, production area, office, showroom, food preparation, wet areas? Type of industry, if applicable? Requirements for day to day use – cleaned every day? If so, are there chemicals used? Exposure to chemicals or fluids – chemicals, solvents, oils (natural or synthetic), mechanical fluids? Main properties required of the top coat; abrasion resistance, water resistance, UV resistance, chemical/solvent resistance? Clear coating or pigmented? If pigmented, what is the required colour?